Here, Mnangagwa judiciously allowed the civic society members who had been given a rare opportunity to directly outpour their burning issues and reveal what was burning in their hearts. It was a first for both parties as this never happened during former President Robert Mugabe's 37 years rein. "I think that Mnangagwa is trying to continue with the image that he is a listening president, but we have not seen substance in that rhetoric. "Currently, there is a call for national dialogue in the country and we are not seeing progress in that. "The issue of Matabeleland requires genuine efforts at truth-telling and national healing. "Yes, Matabeleland civic groups must be heard, but there is need for a genuine, open and holistic approach to achieve national healing as required by the constitution," Gwede said. Another political analyst Thomas Sithole said Mnangagwa was simply trying to break with the past. "Efforts to engage government in the past by civic society always hit a brick hall. It's encouraging to see that Mnangagwa seems willing to engage and listen to civic society. "He is obviously pitching as an engaging and listening leader who is doing things differently given his predecessor's stance and attitude towards civic society that he saw as agents of regime change. "However, it shall be noted that while some civic society members became closer to some political formations as a result of the struggle referred to above, the mainstream civic society remains non-partisan and impartial," Sithole said. 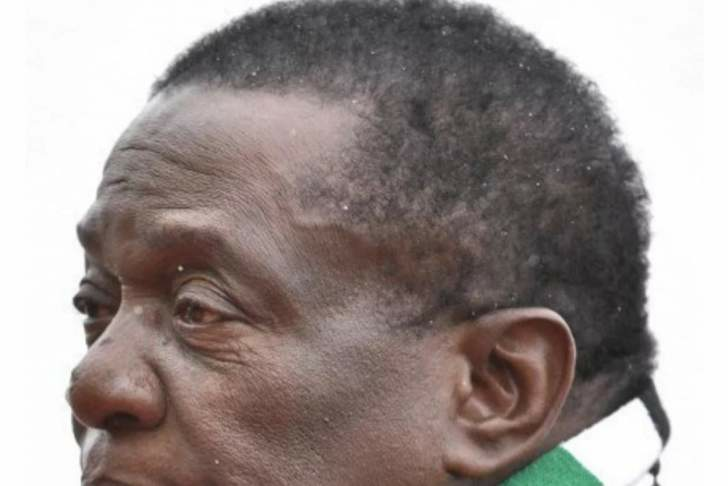 Matabeleland Collective spokesperson Dumisani Nkomo however defended their meeting with Mnangagwa saying as civic society they were non-partisan. "We are not partisan; we are not an appendage of any political party. "Whenever we have issues we address them to the relevant person that's how advocacy work in any part of the world. "For instance the issue of Gukurahundi, we invited Mnangagwa and we spoke clearly about it, just like we did on devolution and other issues because we feel it's him who should address those issues. "And trust me we are going to hold the government accountable on those issues," Nkomo said.